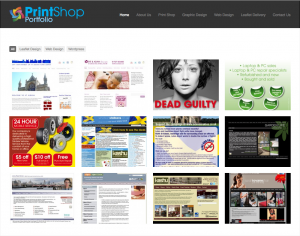 If you are looking for website design then your search is over. 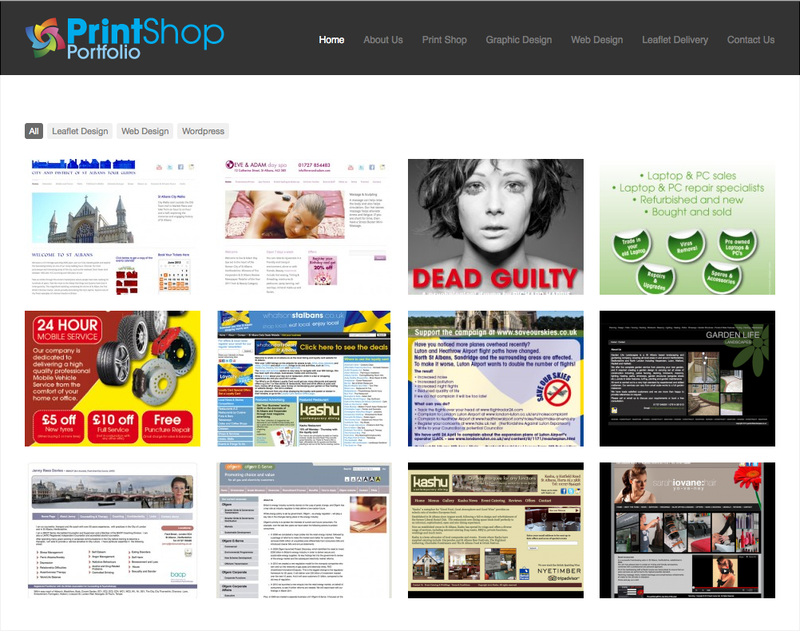 Print Shop Harpenden has a combined experience of over 50 years in the industry. You can be certain that your web design will be created to the highest most impressive specification by our fantastic web designers. Our service is second to none, we aim to ensure that all of our customers are 100% satisfied with their website. We will sit down with you and spec the website from a brief which means we can turn it around at greater speed. Other services offered are: Domain name purchase, hosting, SEO, social media, daily website backup, revision history, google statistics, social media sharing, google places, directory listings, banners, buttons, microsites. Our Web Design Packages come with unbeatable web design features. Read More about us and what we offer. We aim not to beaten on design, service or price. With us, you can be assured of a professional service that is reliable and will give your web site the state-of-the-art look and feel that will attract more visitors, and turn them into paying customers. You will be happy that you chose us to design your website.